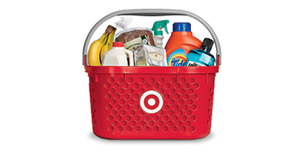 Target has a Convenience Concepts Multi Tier Bookshelf Sale, $27.49 after Coupon Code: HOMESAVE10 - Free Shipping. Expires 2/20/2016 - Extra 5% off for using Red Card. 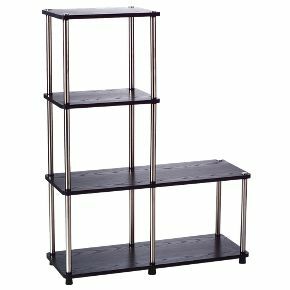 Measures 41.75 " H x 31.5 " W x 11.9 " D.